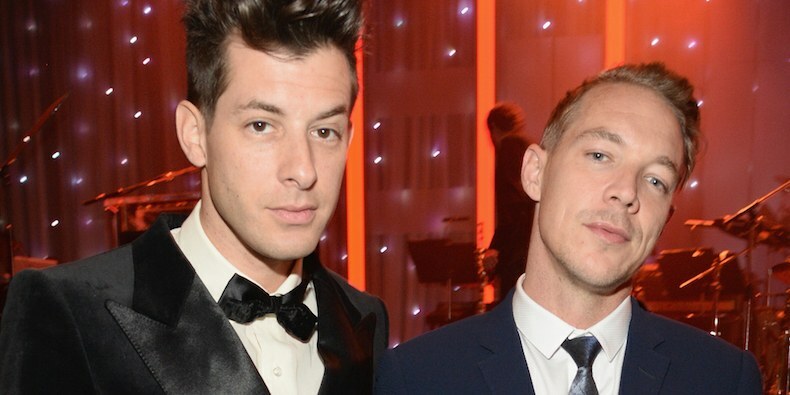 Perennial smash-hit producer Mark Ronson has teamed up with A-List producer and DJ, Diplo to create the Silk City project. 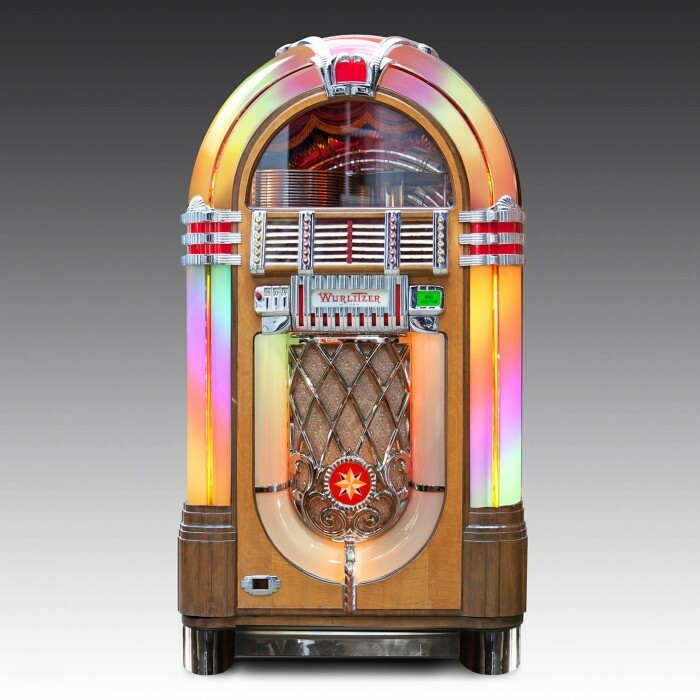 Mrs Reverb 1 absolutely loves this first single from the pair with Dua Lipa and she challenges you to listen to this track without a shoulder starting to bounce, a toe tapping before you realise the “Electricity” has got you accidentally dancing. NBC’s Today programme, BBC Radio One, hundreds of millions of Spotify streams, support slots for George Ezra, Gallant, Jake Bugg and The Script, it’s fair to say that the two and half years since Walker’s debut single “Sun Goes Down” have been more successful than he could have possibly dreamed. Hearing him speak it’s easy to see why, he’s friendly, confident and relaxed with a genial every-man quality that makes him seem more a mate from the pub than international recording artist. 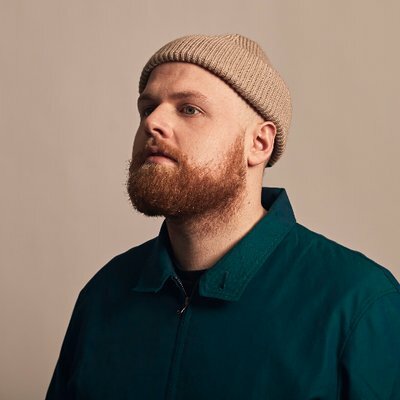 Ultimately though, Tom Walker has been successful because his music and voice are outstanding. There will be plenty more to come from this talented young man. Born in Glasgow, raised in Manchester. Is he Clan, or Storm? 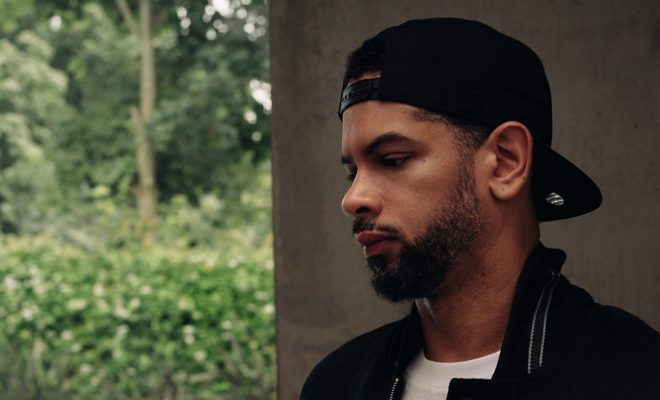 American DJ and Producer, Marc Kinchen, better known as MK enjoyed his first chart success in the States 25 years ago. Since then he has hardly been prolific, but in “Back & Forth” he has a funky house dance floor filler. Former “The Voice” contestant Becky Hill has become one of the most reliable and recognisable dance vocal voices around and this tune could well add to her first number one single “Gecko (Overdrive)”. Marc Kinchen, US DJ and producer. 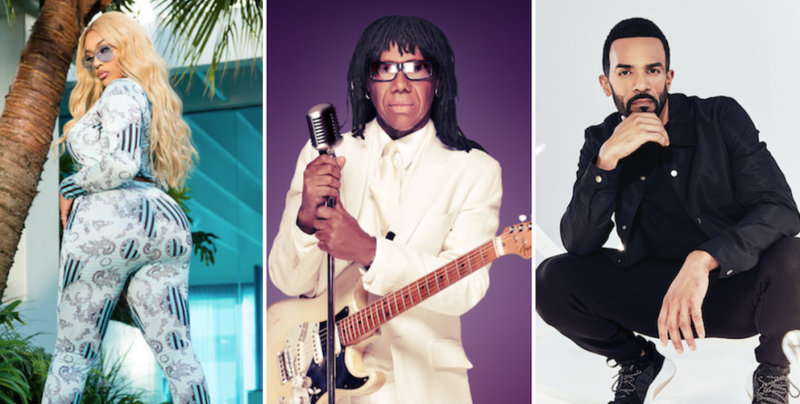 One of the Reverb gaffers makes no apologies for a long-standing and sustained love-affair with the music of Craig David and with a penchant for a dance tune too, this collaboration between disco legends Nile Rodgers, CHIC, Craig David and Stefflon Don is like catnip to him. In fairness to him, questionable record collection aside (Pentatonix, The Greatest Showman Soundtrack and Lionel Richie par example), “Sober” is a crowd-pleasing toe-tapper, lover of the Bo Selecta or not. 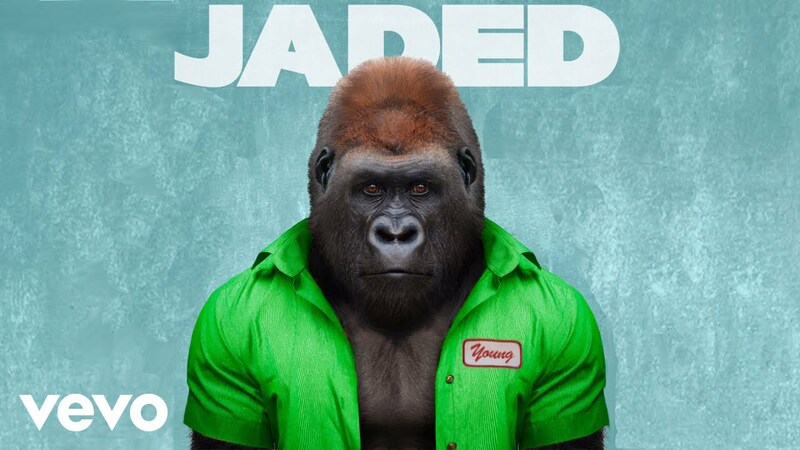 London based production trio, Jaded, have one of our favourite new tracks of this week’s Jukebox with “Young”. The newest release in the burgeoning career of Jaded is quirky and fun with accents of brass over a funky beat and defiant lyrics (“We can do whatever that we want coz we’re young”) make for a pleasing and relevant youth anthem. Jaded. Young. Gorilla. Nuff said. Australian born but with a heart and soul that perfectly suits their new home of Berlin, Parcels electro-pop-disco outfit who most commonly remind listeners of Daft Punk with whom they’ve collaborated, but their lightness of touch has also drawn comparisons from less likely sources such as The Beach Boys and listening to “Lightenup” and the rest of their developing back catalogue does evoke the 60’s pop-rock including The Mamas & The Papas, The Lovin’ Spoonful and The Hollies. Born in Byron Bay, based in Berlin; bright, bouncy, beats. The Fratellis – Let’s Go! Many an Ice Hockey celebration has been sound tracked by “Chelsea Dagger”. Surviving an indefinite hiatus which ultimately lasted 3 years, the Glaswegian trio are now on their 5th studio album. 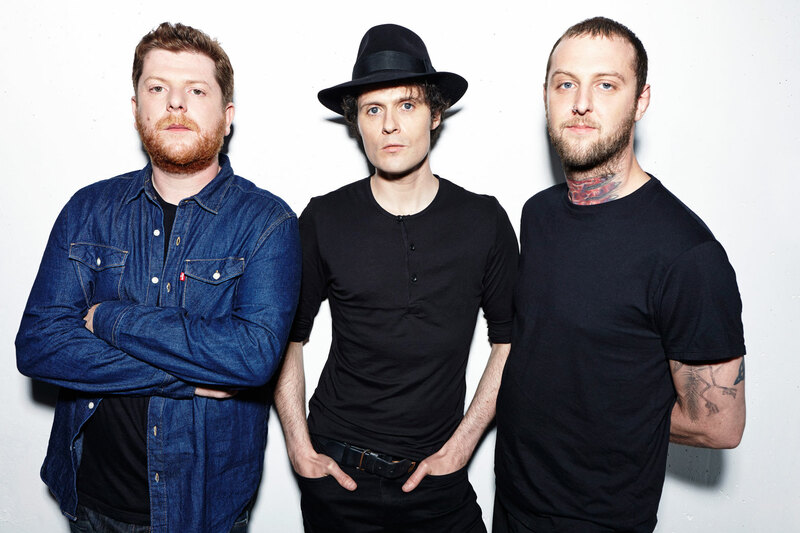 “Let’s Go!” ticks expected Fratellis boxes, such as a driving guitar riff and rousing vocals, but this new track has a huge slice of glam which suits them very well indeed. The Fratellis, now with more glam. Signed to Jay-Z’s eponymous Roc Nation, Sam Roman has an impressive CV of writing credits to his name, including Mary J. Blige, Demi Lovato, Alicia Keys, John Legend, Elton John and Clean Bandit, amongst others. “Crashing Waves”, only RØMANS third single as main artist is soulful pop that wouldn’t sound out of place alongside the likes of Rag n Bone Man or Jack Garratt, but more closely resembles the likes of Seramic or SG Lewis. Sam Roman, successful song-writer turned performer in his own right. Brighton’s Drum & Bass legend, Friction is back with the radio-friendly “Commotion”, twenty years after his debut single “Critical Mass”. 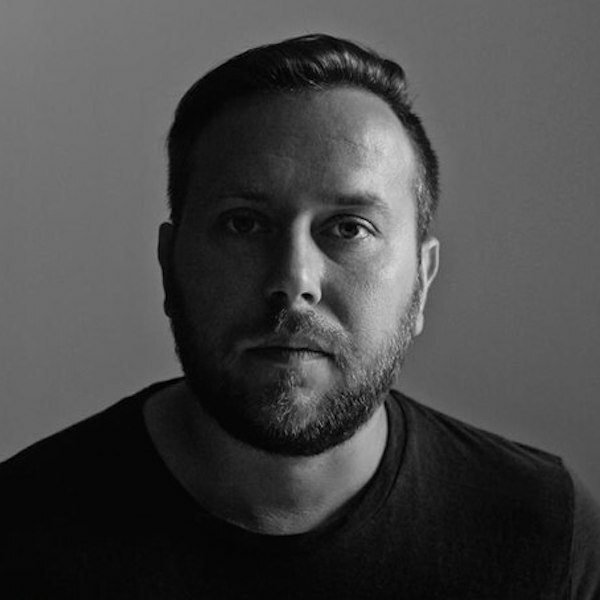 2 years on from passing his globally celebrated BBC Radio 1 Drum & Bass show to Canadian Rene LaVice, Friction has been enjoying himself on a serious of one-off appearances at the biggest and best festivals and parties across the continent. “Commotion” will be sure to put him firmly back into the psyche of not just the it crowd of the festival scene, but all Drum & Bass and dance music fans. Over 20 years in the game for Friction. 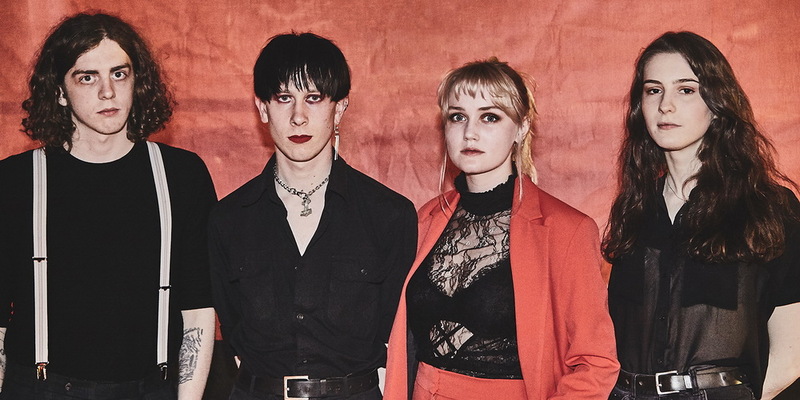 Dublin-based duo of guitar and drums, We Cut Corners are such close mates they are said to finish each other’s sentences and their jaunty riffs and marching drums synchronise in a way that echoes this closeness. Fans of mid-2000’s Brit Rock such as The Kooks, The Libertines, Arctic Monkeys and The View will be well served here. 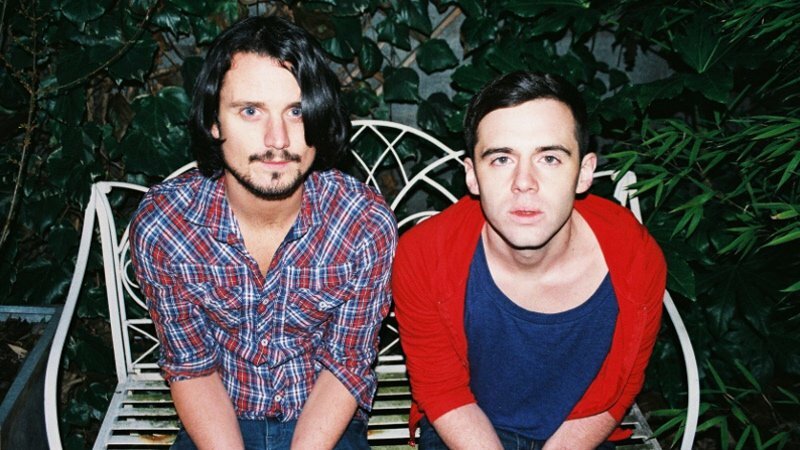 We Cut Corners, Dublin based Indie duo. The least conventional selection on this week’s Jukebox is an indie-alt-dance exploration from Sydney’s Rüfüs Du Sol, who are a household name thanks to commercial success of their first two albums (released under the name RÜFÜS). Zane Lowe is a fan of the band and has promoted them on his Apple Beats 1 show and they may well appeal to a broad church of fans, potentially pleasing a fan of Nine Inch Nails as much as they would those of house music. They visit the UK in late November and early December and this writer for one, will be there. 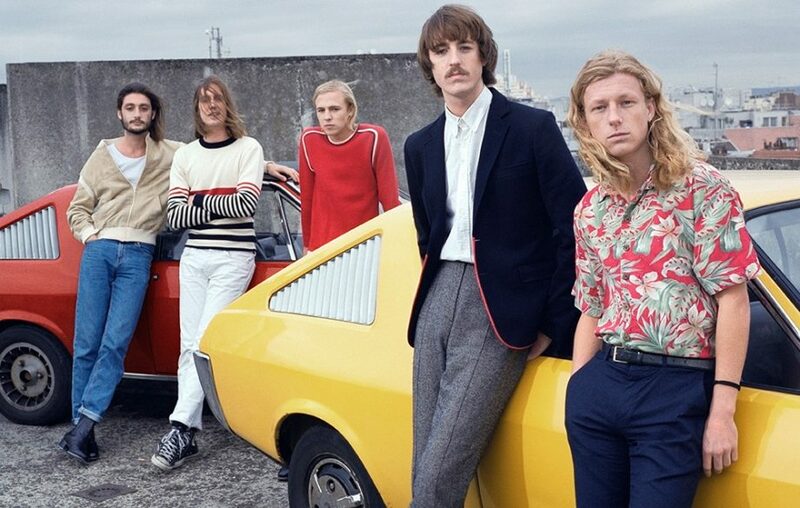 Strangely, supermarket Asda is credited with breaking The Score when, in 2015, it selected the band’s track “Oh My Love” for an advertising campaign. 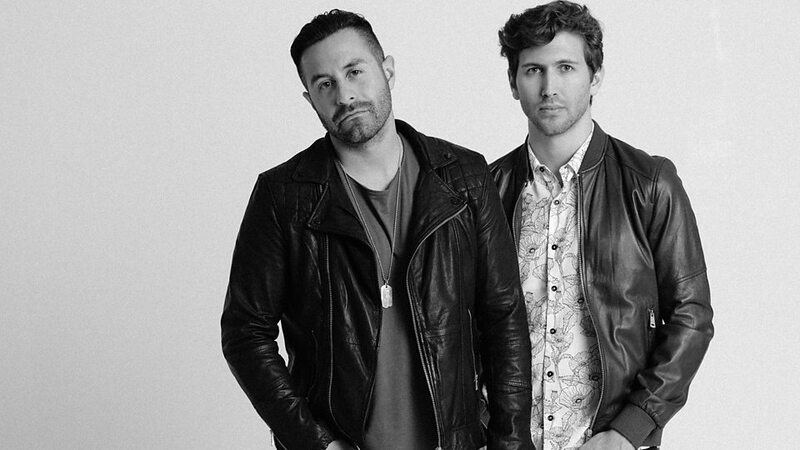 Originating from New York City, The Score are less “The Strokes” and more “One Republic” and in “Stronger” they have a hockey montage friendly future hit which is rousing and melodic. We like this one. New York City’s former accidental Asda soundtrack writers, The Score. 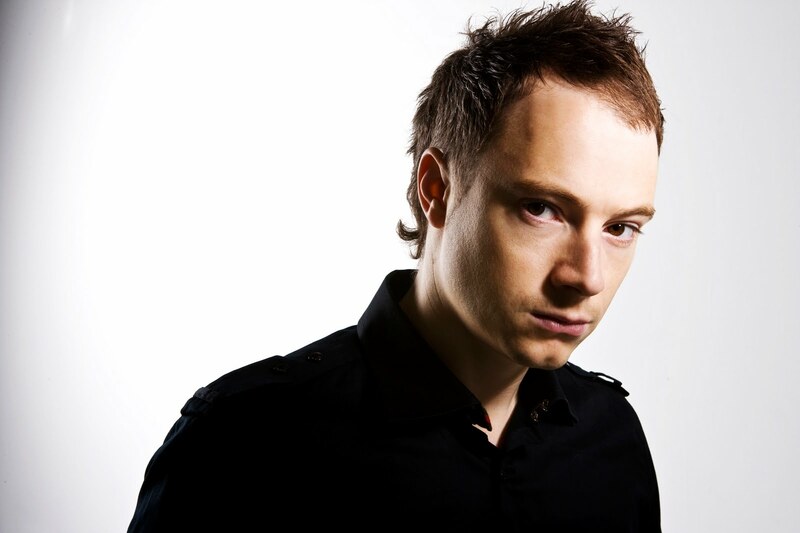 Weiss is one of UK house music’s most celebrated practitioners, largely because of his authenticity and connection to his genre. “Feel My Needs” is no exception and those old enough to remember will be able to shut their eyes and find themselves transported back to a sweaty dancefloor in 1993. If house music is your thing, you’ll love Feel My Needs and it’s sure to be all over commercial radio in the coming weeks. Weiss would like his needs to be felt. In something of an Australian takeover of this week’s Jukebox, Kerrang! literate music fans will be more than aware of Stand Atlantic, one of the magazine’s “Hottest bands of 2018”. You Me At Six, Blink 182, The 1975 and Yellowcard fans are all well served here with an a-typical pop-punk track for Vans wearing, pierced and tattooed, baggy shorts and cap wearers everywhere. 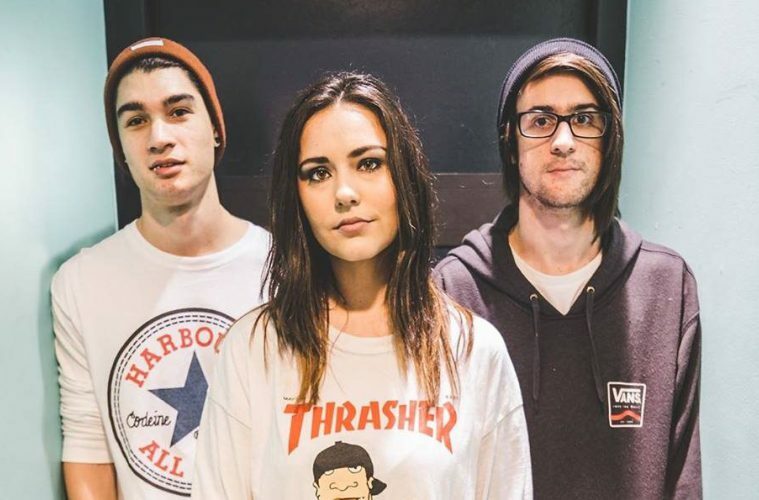 Stand Atlantic, A grade pop-punk. 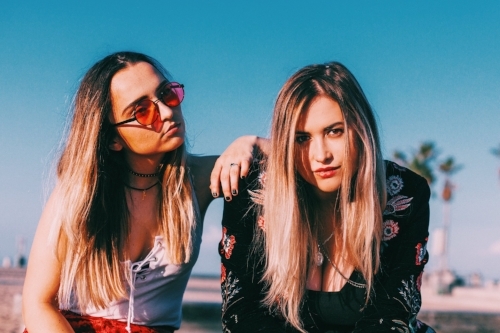 Toni Etherson of Glasgow and Mia Fitz of Dublin are SIIGHTS, a relentlessly positive and uplifting pop-dance duo who met in LA while Mia was touring with Hozier and Toni was writing for other people. From WALK THE MOON to S Club 7, “DANCE” is pure pop on the edge of cheese, designed to put a smile on your face and a spring in your step. Mia Fitz (right) and Toni Etherson (left) are SIIGHTS. 1980’s new wave, synth and post-punk are all encapsulated in The Ninth Wave and a subtle resemblance to Soft Cell’s Marc Almond in front man Haydn Park-Patterson only visualises the aural clues. In terms of sound, I mostly find Depeche Mode conjured and being one of the best and most successful electronic bands of all time, this is as fine a compliment as I can pay this new, young, Glaswegian band. Their live show comes recommended as many who saw their national headline tour through May have reported. The Ninth Wave, 80’s synth for 2018 and beyond.